Kevin Walsh has over 30 years experience as a trial attorney handling all phases of insurance defense litigation in State and Federal Courts. He has focused his practice on matters involving products liability claims, construction site accident claims, automobile and premises liability claims, claims against municipalities and school districts, professional liability claims, employment practices claims, environmental claims, construction defect and property damage claims. In addition he counsels small businesses on incorporation and formation, mergers and acquisitions, and real estate matters; he provides legal services to individuals relating to real estate matters, estate planning and probate of estates. 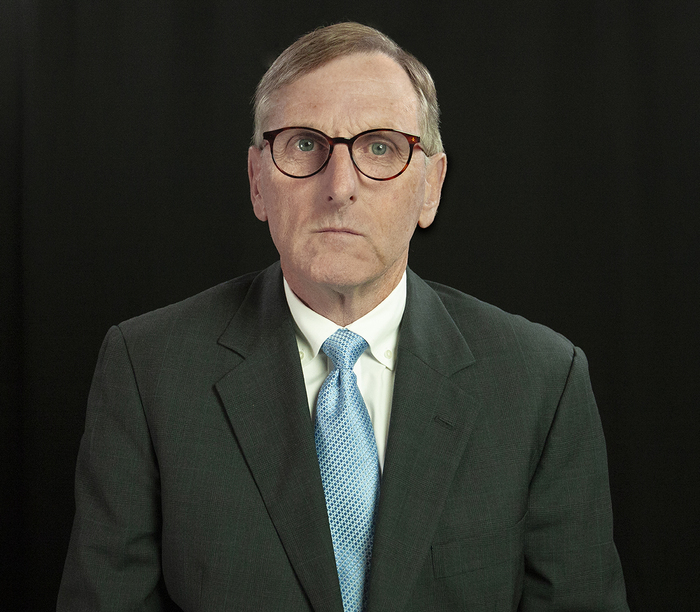 Mr. Walsh is the Past-President of the Western New York Trial Lawyers Association, former President of the Western New York Defense Trial Lawyers Association, and a member and former Director of the Bar Association of Erie County. He has received the New York State Bar Association Distinguished Service Award. Mr. Walsh is licensed to practice before all State Courts in New York, and the United States District Court for the Western and Northern Districts of New York. He has held the positions of Aurora Town Justice, Aurora Town Attorney, Aurora Town Prosecutor, and chairman of the Town of Aurora Zoning Board of Appeals. He is a member and former President of the Board of Directors of the Boys & Girls Club of East Aurora.